One of Apple’s key iPhone patents has been given a non-final rejection in the still-dragging-on Apple vs. Samsung lawsuit. 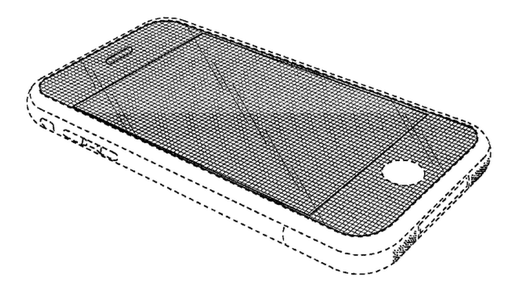 Among all the dense patent-ese is the fact that Apple is therefore “not entitled to benefit of the filing date” of its original design patent 618,677. Apple has already had the original $1 billion damages settlement it was awarded against Samsung whittled down to $584 million. Recently, Samsung was denied an appeal regarding $400 million of this remaining sum, and it is now likely to wind up in the U.S. Supreme Court since neither side wants to let go. We don’t yet know how this latest decision will affect the ruling given there, but what I do know is that this whole headache-inducing issue does make you wonder exactly what the U.S. Patents and Trademark Office is actually for. If a company like Samsung with sufficiently deep pockets can keep battling until USPTO eventually decides that maybe its patents should never have been awarded in the first place, what’s the point? Hey, at least Apple is winning where it counts!